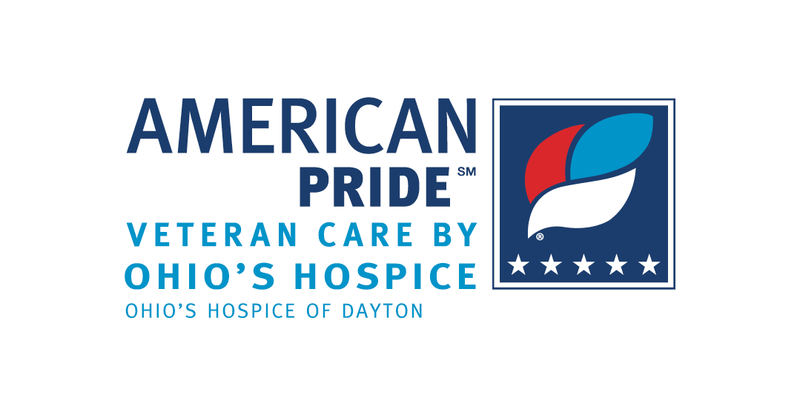 The annual Hospice of Dayton 5K Remembrance Walk will take place Saturday, November 1 at Hospice of Dayton, 324 Wilmington Avenue, Dayton. This marks the tenth annual 5-K Remembrance Walk, which involves teams and individuals who walk in the memory of lost loved ones. The route through Hospice of Dayton’s “neighborhood” includes a 5K (walk, run, stroller push, etc) and a shorter 3K option. 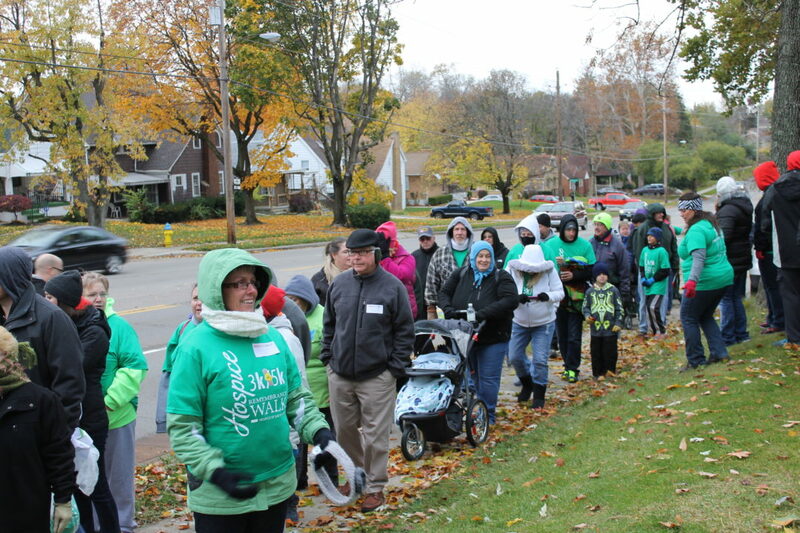 Proceeds from the walk benefit the mission of Hospice of Dayton, the area’s first and largest nonprofit hospice service. Retired WDTN TV2 Chief Meteorologist Carl Nichols will serve as the Grand Marshall of the Remembrance Walk. Registration opens at 8:30 a.m. with the walk beginning at 10:00 am. Parking will be available at The Sanctuary, the Belmont Physicians practice (enter via entrance below the Hospice of Dayton entrance on Wilmington and follow signs), and also the Southview Children and Family Center off of Thorpe. Shuttle services will be available from all offsite parking locations to the Hospice of Dayton campus. The event goes on rain or shine, and light refreshments and lots of door prizes add to the festivities. The entry fee for adult walkers is $25, while youth 7 and under are charged $15 (no fee is charged for children NOT wanting a t-shirt). Those who register before October 24, 2014 can be assured of receiving a 5K Remembrance Walk T-shirt on the morning of the event. After that date participants are still able to pay on site and participate, but shirts may not be available. 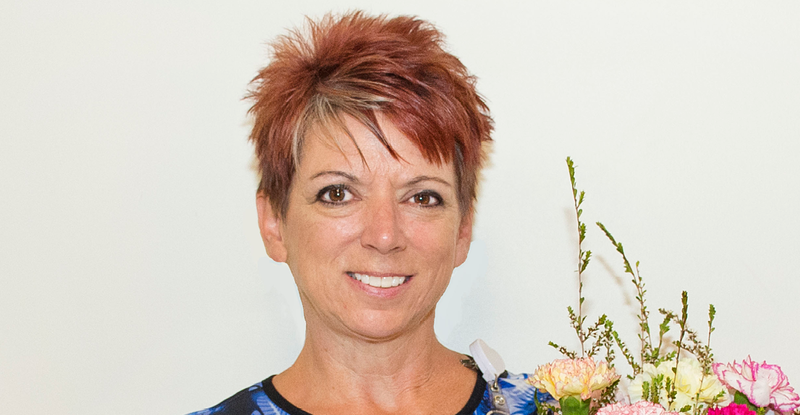 Registration information for teams and individuals is available by contacting Marsha Bernard at Hospice of Dayton Foundation, 937- 258-5537 or by visiting the Hospice of Dayton by clicking here: https://www.hospiceofdayton.webconnex.com/walk. Special team awards will be presented to teams competing for top spots in numbers of walkers and amounts of dollars raised. 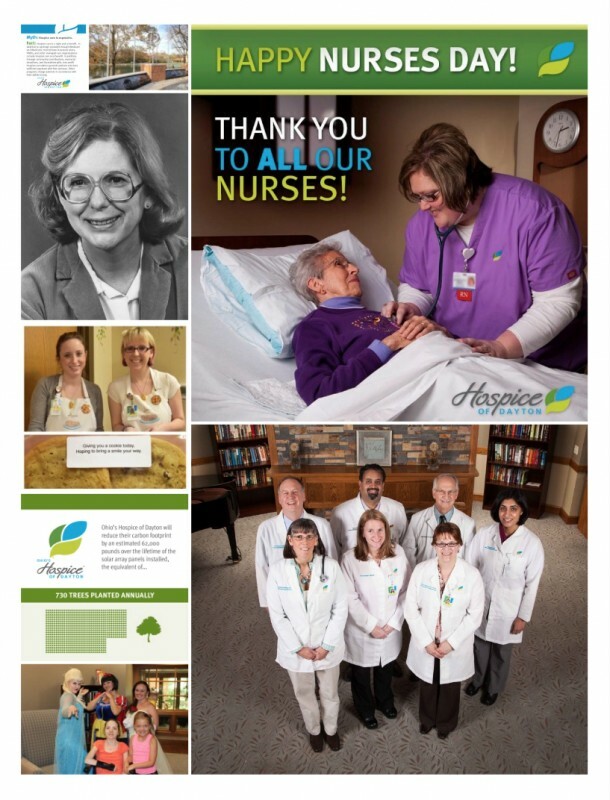 Donor dollars enable Hospice of Dayton to provide an array and level of services to assure the highest quality of care and the best quality of life for patients. Community support is essential to the bereavement services, complimentary services and clinical expertise available to patients, families and the community.